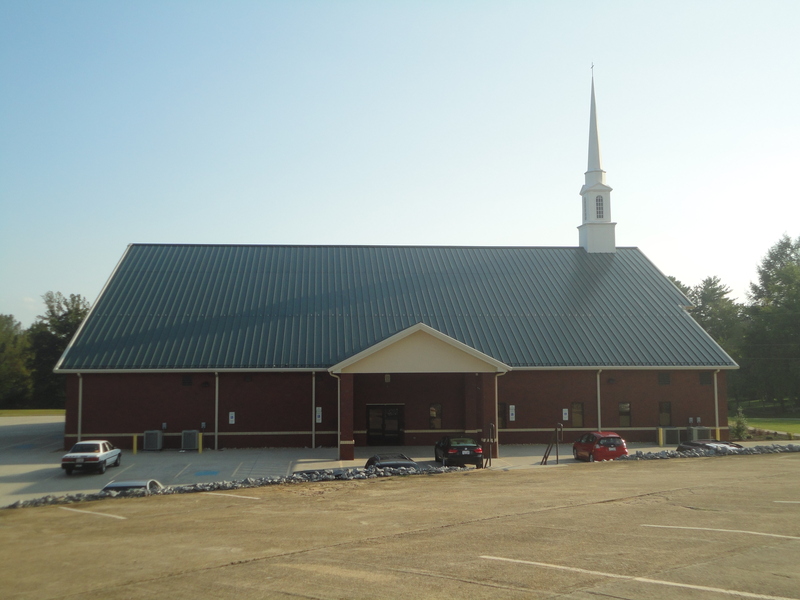 The church is a good size – the building you are seeing in the picture is their new building – one of three that they use. Down the hill is a children’s building with a cool artistic fountain display in front. Up the hill is their old building (although it doesn’t look all that old) which is now a school and is where I taught on Saturday. People were very friendly and I know at least two of the church’s pastors were present at the conference, checking to see if we needed anything – which speaks well for the church. Thanks so much for your kind words! We certainly enjoyed having you join us for the Awana Regional Ministry Conference! Thanks, Kristen – I truly enjoyed my visit to your town … and you and I have similar last names!